Wearing a headband does not only lend a stylish look, it is also a quick way to tie your hair or conceal those fringes you are not in the mood to flaunt. 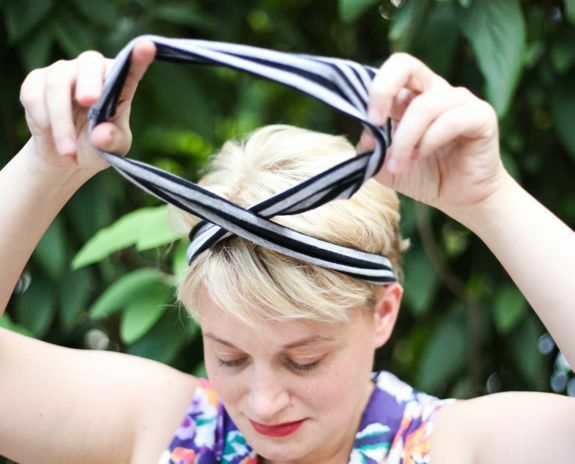 There are countless methods to turn a scarf into a headband, and here are six of the simplest of them. 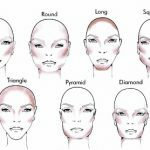 Be it summer or winter, a good hair day or a bad one, you can use these tutorials any time you want for a fresh yet trendy coiffure. Fold a wide scarf lengthways and wrap it around the hairline. Simply tie the end or make a pretty bow at the back of your head. 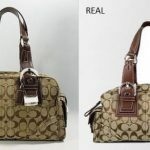 For a chic look, keep the bow a little low, and place it slightly towards one side of your neck. Simply wrap a wide scarf covering your forehead. Join the loose ends by tying them at the back of the head. Fold a long thin scarf in half and hold the two strands. Wrap it around your hairline from the back. Gently tie the ends and tuck the extra part in the band, or make a little bow above your forehead. If you have short hair with fringes, this style can be perfect, especially with a stretchable or a ruffle scarf. If you have long hair, tie a ponytail for a perfect hippie or bohemian look. There is a shortcut you can try if you have an infinity scarf. 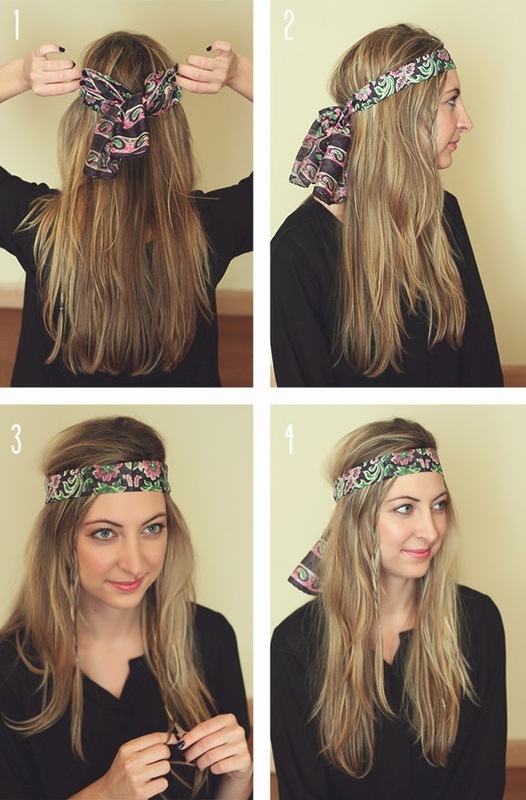 Just wrap the scarf around your head as many times as needed to turn it into a nice and tight headband. Make a bun or a ponytail. Diagonally fold a square scarf and put it on your head with the triangle side on your forehead. Get the loose ends hanging from both sides and pull them together at the top of your head. Make a knot and pull back the excess part to the back of your head before tucking them. 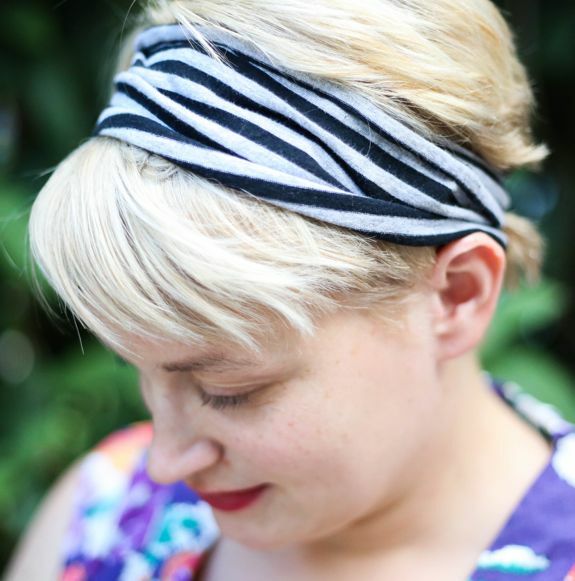 Wear turban headbands made of silk, satin, or knit scarves. 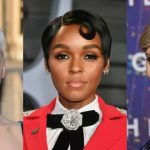 This style is particularly good for natural hair. Fold a scarf longways and tie around your head. Divide your hair into small sections and roll them around the tied scarf. Tuck the ends of those sections in the band. 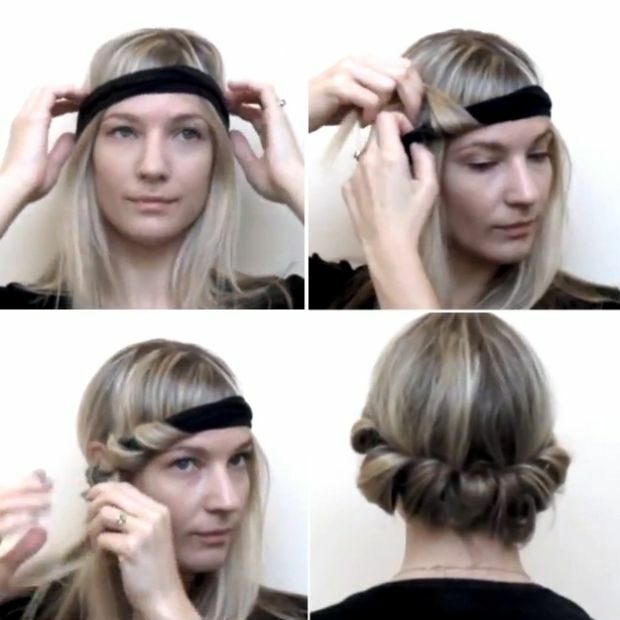 This method also helps in curling your hair without heat. You may use a black velvet scarf for better grip. 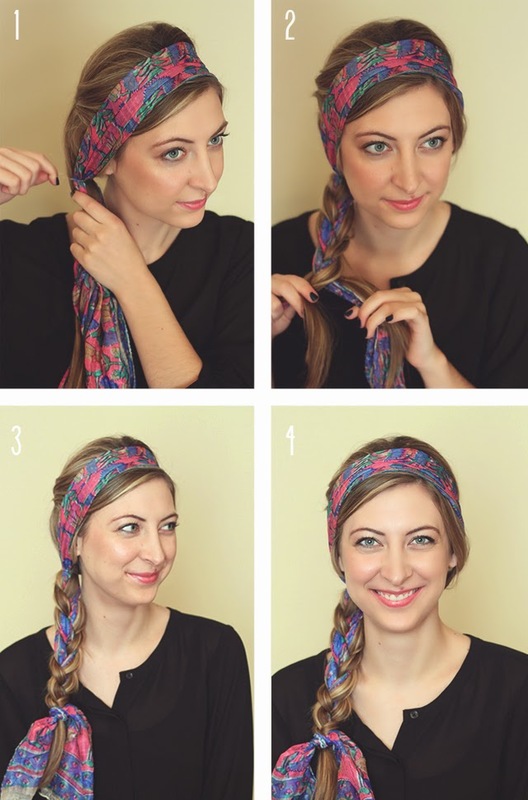 Wrap a scarf around your hairline. Now make two sections of your hair. Make a side braid using those sections along with the scarf’s loose ends as the third strand. You can also make two braids at the same with the scarf and make a top knot with them for a retro look. 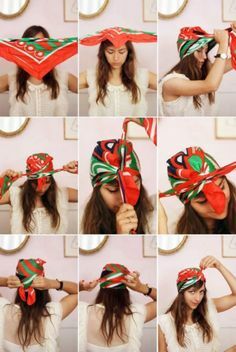 Apart from scarves, you can always make headbands using a bandana in different ways. Wrap your forehead and with it, twist the excess part and tie them just the way you want. 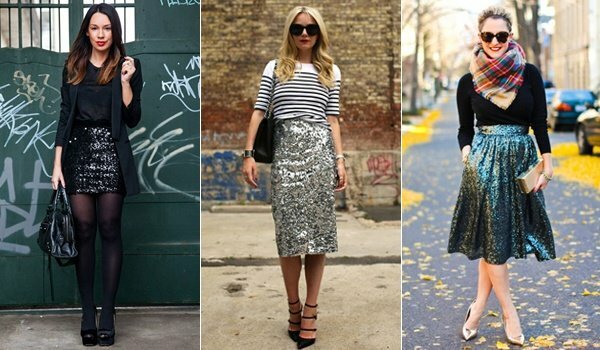 Also, don’t forget to blend a little of your own style into all of this.